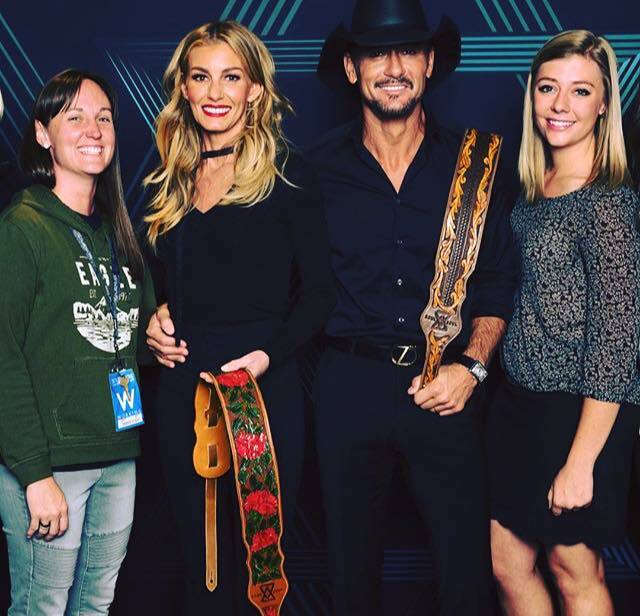 When Tim McGraw and Faith Hill performed in Utah, Nay’s Custom Leather was presented with the privilege of designing and custom Nay Instrument Straps. We were so excited to see this photo of these incredible country music stars holding our straps! Claire Lynch, an incredible bluegrass musician was given a Nay Instrument Strap as a gift when David’s of my daughters won a strap in the instrument contest. As she didn’t need it, she offered it to Claire Lynch who gladly accepted the gesture. 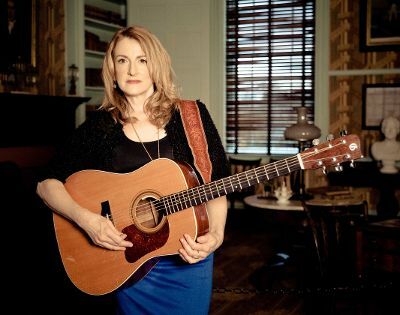 Years later, Megan her sister Katie were at a major bluegrass festival waiting to talk with Claire at the merch booth when they noticed that she was sporting her Nay Instrument Strap in the cover art. Since then Claire Lynch formally endorsed Nay Instrument Straps, as it truly was the strap she wanted to wear! 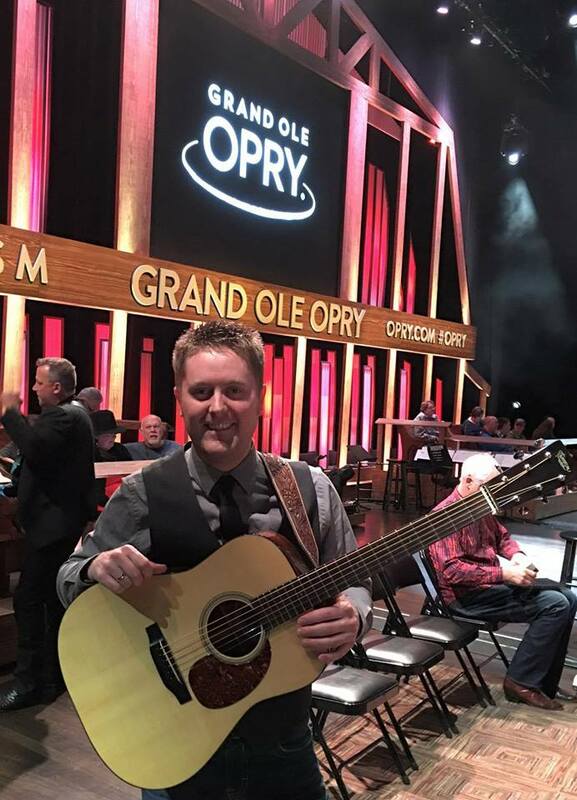 Jake Workman, guitar player for Ricky Skaggs & Kentucky Thunder owns lots of Nay Instruments Straps. We’re convinced they’re all he owns. 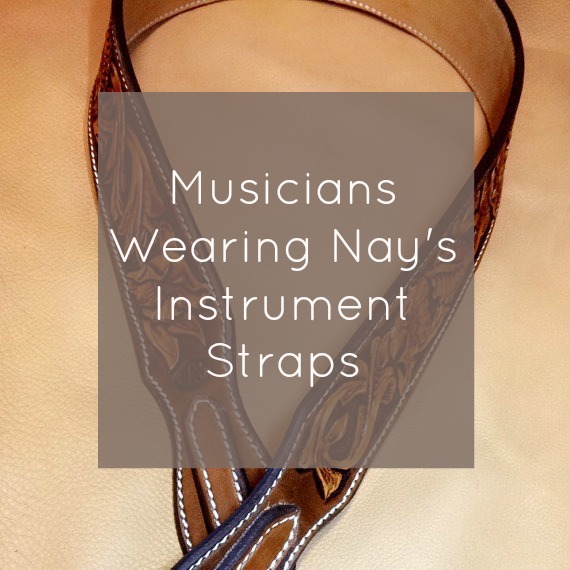 Do you have a Nay Instrument Strap? You could be featured here! Send us an email at highlights@nayscustomleather.com to see yourself in a customer highlight post list this one!